Situated in northwest Alberta in Canada, Grande Prairie is known as ‘Swan City’, due to the nesting of the region’s Trumpeter swans. 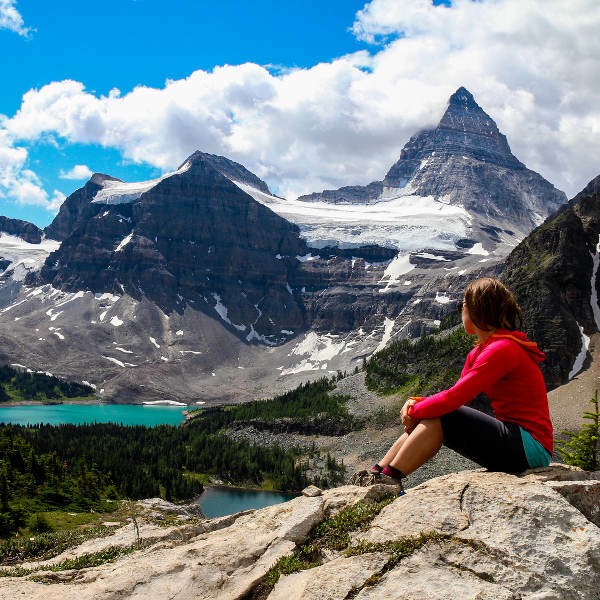 Closely located to the Rocky Mountains and Jasper National Park, the city boasts many adventures and natural discoveries. Home to 63, 000 people, the city sees an influx of visitors during the summer and winter months. Cheap flights to Grand Prairie are now available for a limited time only, so book your flight today and marvel at the serene landscapes and cultural attributes of this tranquil city! Grand Prairie is home to Grande Prairie Airport (YQU), a 10-minute drive or 1-hour train journey from the centre of town. Discover the vast wetlands, green parks and lakes sprinkled around this placid town. Pitch a tent, bring a picnic or cycle along the nature trails and see the beautiful birds and animals in their natural habitat. Explore the vast history of the Peace Region at the interactive Heritage Discovery Centre while the Art Gallery of Grande Prairie displays a variety of interesting exhibits. Slip on your skis and head down to Banff National Park to challenge the mighty slopes. A hike through the Rocky Mountains is not to be missed, while the surrounding forests provide ample opportunity for adventures. Grande Prairie is a great holiday destination any time of the year. Hiking is optimal during the warmer months between May and October. The ski season runs from November to May when the glaciers and snow-capped peaks provide perfect skiing conditions and breath-taking scenery. Be aware that school holidays occur in July and August, making the surrounding areas especially busy and crowded. Take advantage of off-season airfare and accommodation specials in June and September, when you can catch wildflowers in spring bloom and the autumn glow of golden larch trees. Grande Prairie is the 7th largest city in Alberta, Canada and got its name from the impressive prairie, which surrounds the city. It has a beautiful natural landscape as well as many great sights and must-do outings. The city is part of the swans’ migration route and becomes the summer nesting ground for these birds. Grande Prairie has grown significantly over the last 15 years, and the locals are particularly proud of their “Peace County”, which includes the Prairies, Rocky Mountains, boreal forests and the Peace River. 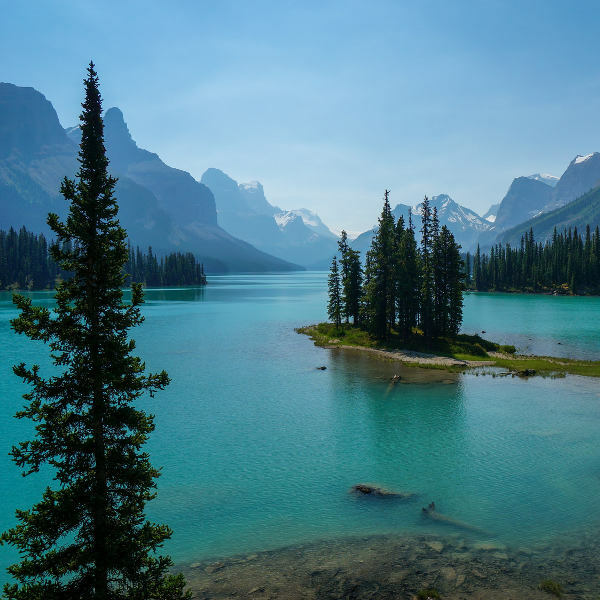 Grande Prairie is perfect for travellers who love the outdoors and with many camping, fishing, hunting and hiking spots, make sure to include these in your daily itinerary. In the northwest part of the city lies Crystal Lake, which offers wetlands to explore, bird watching spots, and bike and hiking trails. The popular Grande Prairie Regional College Climbing Wall is perfect for those in search of something more adventurous. 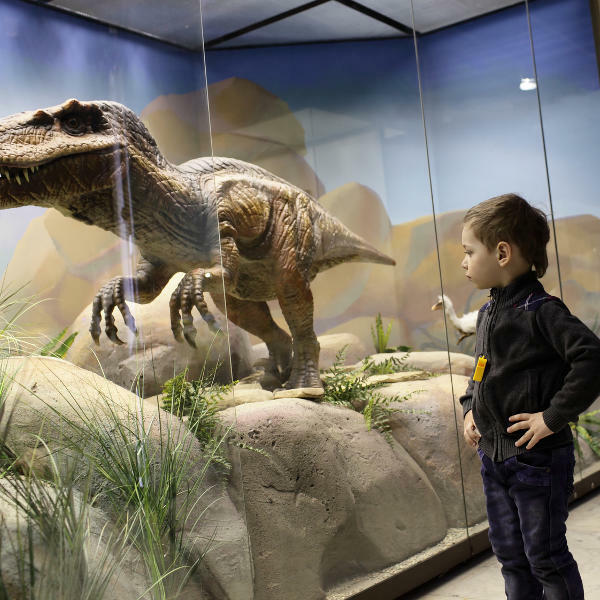 Learn interesting facts about this region and its palaeontology discoveries at the Grande Prairie Discovery Centre and the Grande Prairie Museum. For a more cultural experience pop on over to the Grande Prairie Live Theatre or the city’s Art Gallery. With top class accommodation, great restaurants and beautiful scenery, Grande Prairie won’t disappoint even the most curious visitor! Compare several airlines and book your cheap flights to Grande Prairie online at Travelstart! Grande Prairie is a small city with a very relaxed, homely feel to it. Petty crime is extremely rare and it is perfectly to safe to walk around. Exercise the usual safety precautions, being vigilant with personal belongings and avoiding empty streets at night. Healthcare is excellent and there are a number of health clinics and hospitals around the town. It is a good idea to take out travel insurance before you leave, as medical care in Canada can work out quite expensive. If you plan on doing hiking and outdoor activities, be sure to pack in warm clothes and decent hiking shoes.